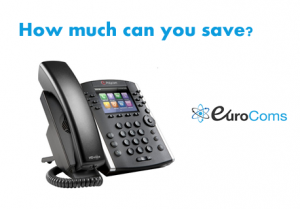 Moving your business landlines to Eurocoms makes it easy to save money on your phone costs. Making all your calls through our award-winning UK network is hassle free and will generate significant savings when compared to BT. Eurocoms offers a range of flexible plans that can be used on your landline and mobile. We offer free advice to clients throughout the UK. Please call sales now on 0800 009 6776, alternatively please fill out the form below.